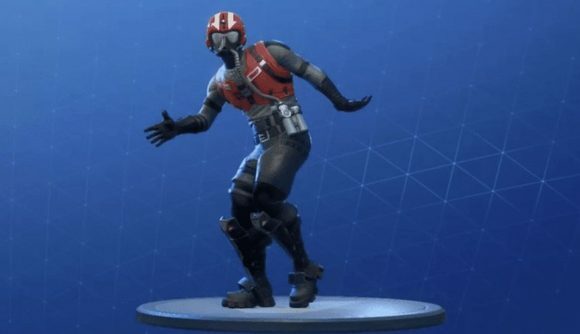 Finally, it claims that Fortnite’s “Swipe It” emote features some major differences to the Milly Rock, and it’s all fine anyway, because 2 Milly doesn’t say any of the characters who can use the dance bear any similarity to him. 2 Milly is, of course, not the only person to take action against Epic for their use of ‘their’ dance move. The Fresh Prince of Bel-Air’s Alfonso Ribeiro, flosser extraordinaire Backpack Kid, and even the kid behind Orange Justice have all issued lawsuits against Epic. While Epic is fighting against its lawsuits, other developers have decided they don’t want to take any chances – emotes very similar to some of those in question over at Epic have been removed from Forza Horizon 4. If 2 Milly’s case is indeed dismissed, I imagine we’ll see several other cases go the same way. If Epic is able to successfully argue that dance moves are in the public domain, other would-be choreographers will likely struggle to prove otherwise.